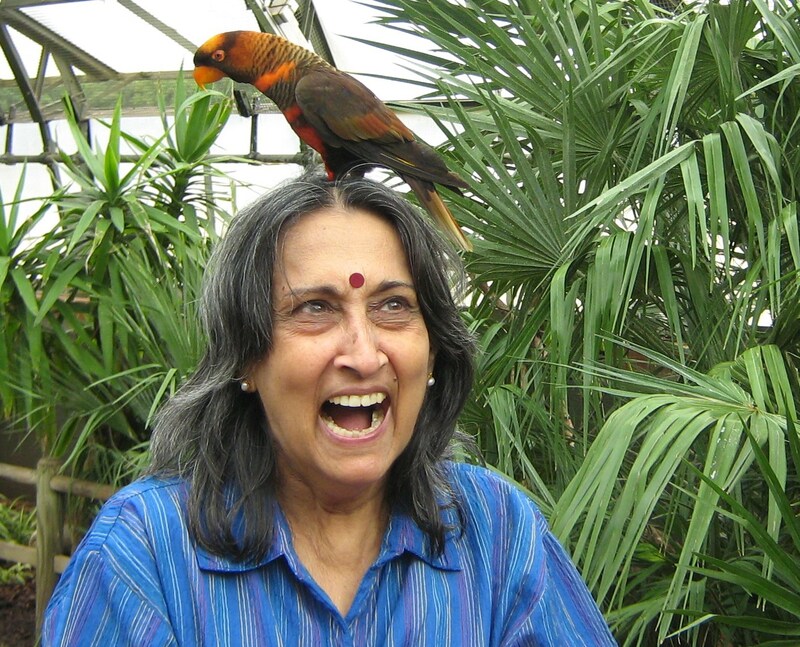 Veena Nagpal is an international voice rooted in ancient Indian wisdom. A graduate of Lucknow University, she majored in English literature. Her most recent novel is The Uncommon Memories of Zeenat Qureishi. Her two previous novels are Karmayogi (Jaico) and Compulsion (Sterling). 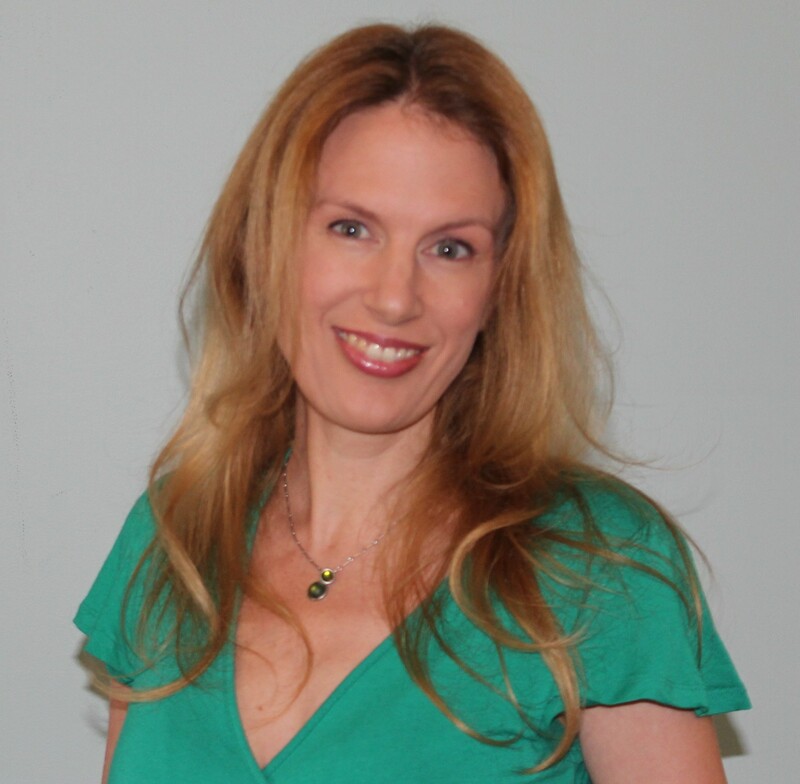 She has also written four children’s books, Time Travellers, Smuggler’s Isle, Tenderella and the FoFs and Garbie Garbyhog—The Worm That Wanted To Fly. Her short stories have been published in leading Indian magazines. A PR professional who started India’s second PR agency, Veena now lives in Delhi and devotes all her time to writing. I was just ten when my mother one day caught me reading late into the night and banned story books. That day I decided if I couldn’t read I would write my own stories. That, I think, was when the author in me was born. I owe Ashwin Shah of Jaico Publishers, India, for my first break. He bought my first novel, Karmayogi. 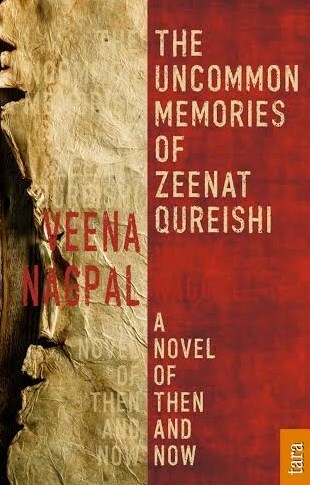 My latest novel, The Uncommon Memories of Zeenat Qureishi, is about a twenty-year-old girl who, traumatized by communal conflicts, spontaneously regresses into memories of past lives spanning centuries—memories so powerful they start getting automatically broadcast on television, blocking out all other channels. Sucked into her reminiscences of power brokers manipulating love and revenge, murder and greed, an entire people finds itself at crossroads. Hopping from one port to another as an Indian Navy wife, I have never really had an ideal work environment—no cozy “study” walls lined with books, no antique desk overlooking some peaceful mountainside, no favorite chair… It was always a question of shoving stuff aside to find room to sit on a sofa or sprawl on a bed with a notepad—and for many years now, a laptop. My retreat was always a nook in the bedroom where I would lock myself in. And yes, in due course of time friends did learn hosting coffee mornings was not exactly my strong point—surprisingly I still have lots of good friends left! I’m a morning person and nine in the morning to one in the afternoon has always been my “me” time. My family has generally respected this simply because they have realized that if I don’t get it, I tend to turn into one irritable, crotchety, hard-to-tolerate female. Of course, during the years when I was working full time, there was just no time for my “me”. Writing then took a neglected backseat, which is why I am now at it with such a vengeance. The kind of writing I have been doing lately requires a tremendous amount of research, so that’s the starting point of most of my work. I think I spend as much time in research and in mulling over ideas as I do in the actual writing. I also like to get a detailed plot—including place maps where I need them—down on paper before I start writing—somewhat like a sculptor likes to get his armature right before working with the clay. Of course, as the work progresses, things change; sometimes a character takes charge and tweaks the plot into a whole new direction. Sometimes a character just fades away into oblivion right before my eyes and sometimes a totally new character gets born… a most fascinating process actually! When you love doing something no one really needs to inspire you—you just do it. Life itself is such a treasure house of story ideas. Besides, I am fortunate enough to be living in a country—India—which itself is a work in progress. Life here is a cauldron of conflicting tradition and ambition, of the material and spiritual, of the ancient and the ultra modern… all I need to do is just dip in. The result is I have far more story ideas than I can ever hope to develop in my lifetime. In my case it is a physical thing: constant pain—I have a back problem. It takes away far more of my energy than I would like to give it. I know I can’t really overcome it in the sense that I can’t make it disappear, but with sheer doggedness I have learnt to live with it. Perhaps like every other writer, I too dream of producing work that endures over time. Writing that not only tells a good tale but also gives an insight into another perspective, another life, another world. Writing that touches people’s hearts and souls and leaves them with thoughts and ideas that stay with them long after they have finished reading. Personally, I am left a little cold by the “easily consumable” literature that has spawned to cater to a huge mass market in a world of instant communication and instant gratification. Fortunately, there are enough readers still looking for the more enduring word. Gillian Flynn. Hilary Mantel. Alice Munro. Jhumpa Lahiri. Margret Mitchell. Hilary Mantel. Alice Munro. Jhumpa Lahiri.